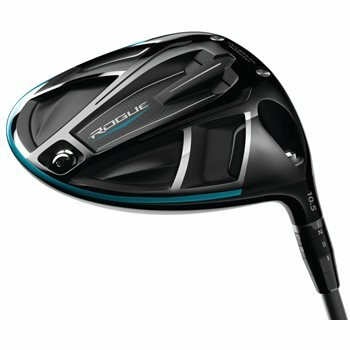 I am looking at one of your Callaway Rogue drivers. Are thes certified authentic? Yes, all of our clubs are authentic.